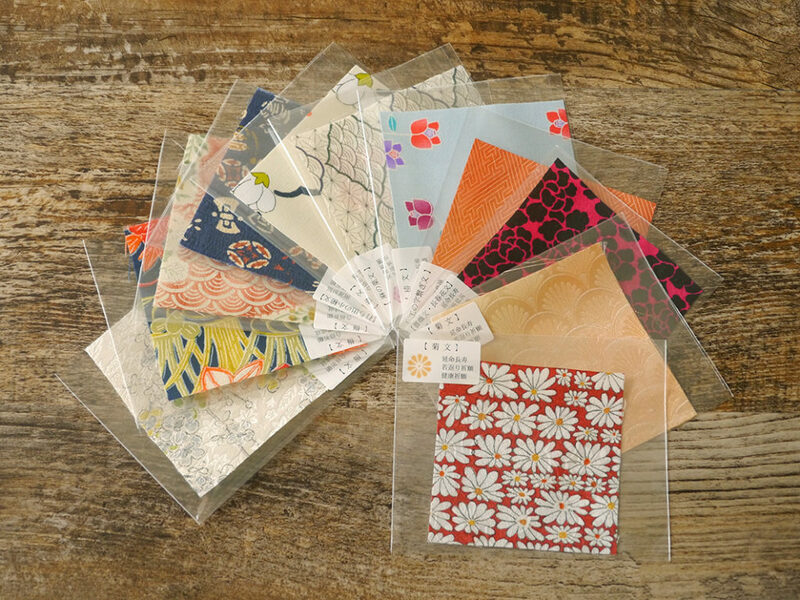 Have an experience where you can choose from thousands of specially selected old kimono fabrics to create a one-of-a-kind accessory. Bring home an example of "the one and only Japanese beauty" as a souvenir in memory of your trip to Japan. Please have your favorite drink as well as baked sweets from the cafe menu after having fun creating your accessory. * The product of Watalis (FUGURO: drawstring bag) has been given from the Governor of Miyagi Prefecture to the President of Taiwan as a gift. It is a souvenir symbolic of Miyagi prefecture. 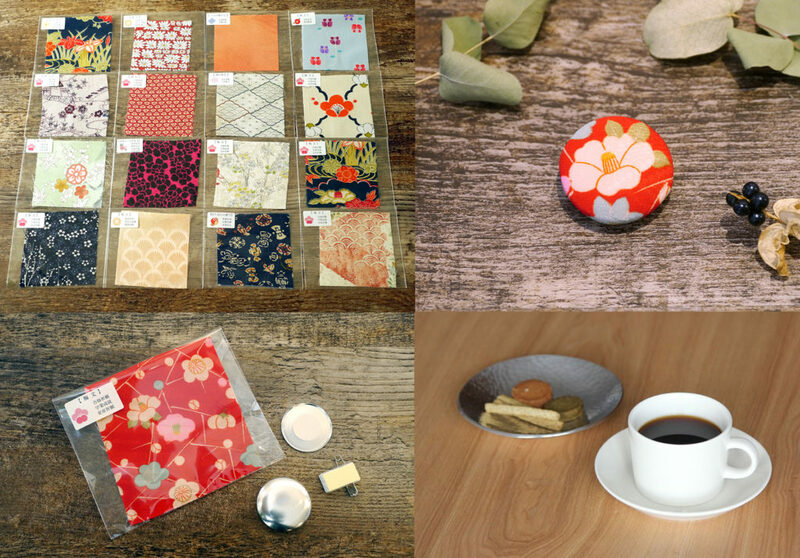 Learn about "Japanese recycling culture that has been passed down from generation to generation," "The current situation of recycling cloth," and "Kitshomonyo (patterns) of kimono cloth." * It is possible to cover activities after the 2011 disaster and the circumstances that led to the start of our organization upon request. 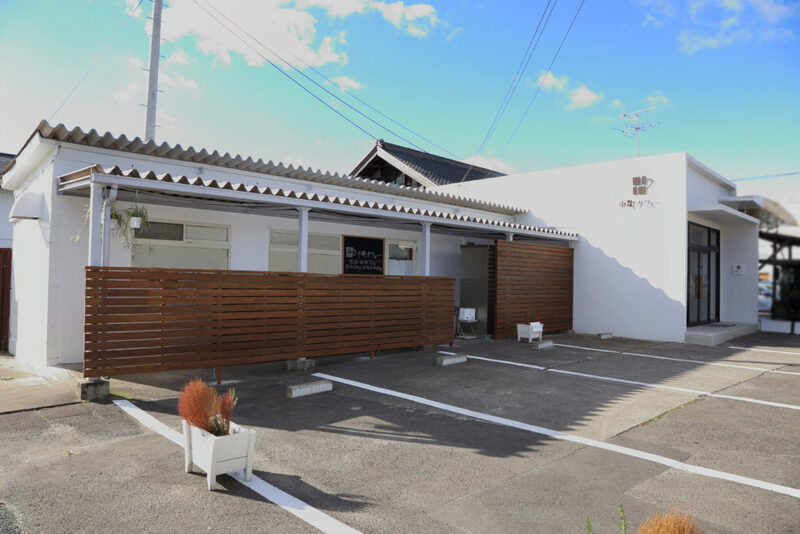 Prices start at 1,620 yen including tax. Prices depend on the contents of the program. Contact us for details.